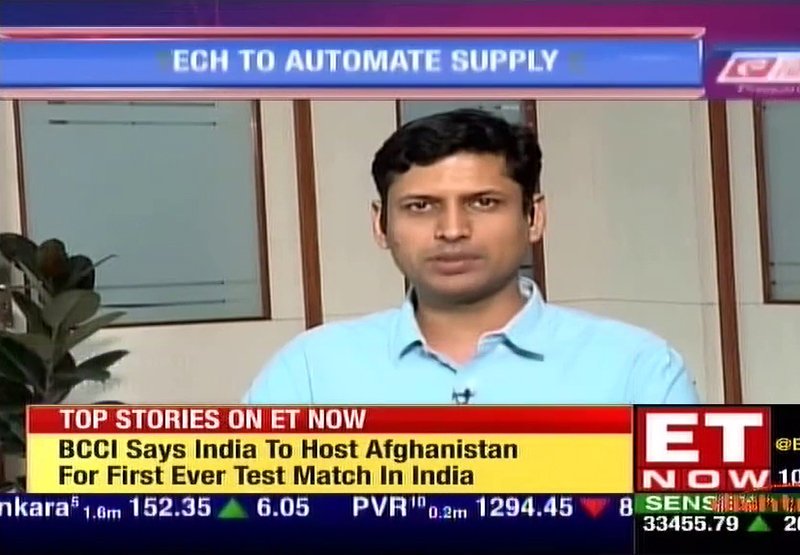 Helping SMEs Take Precedence over Efficiency in Business. 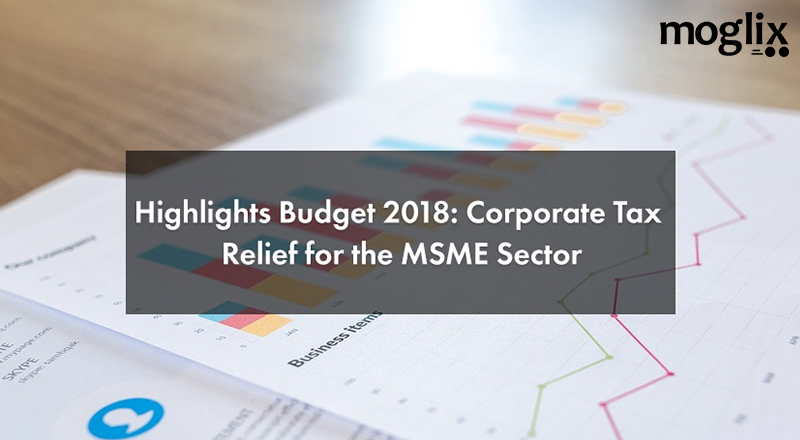 Highlights of Budget 2018: Corporate Tax Relief for the MSME Sector. 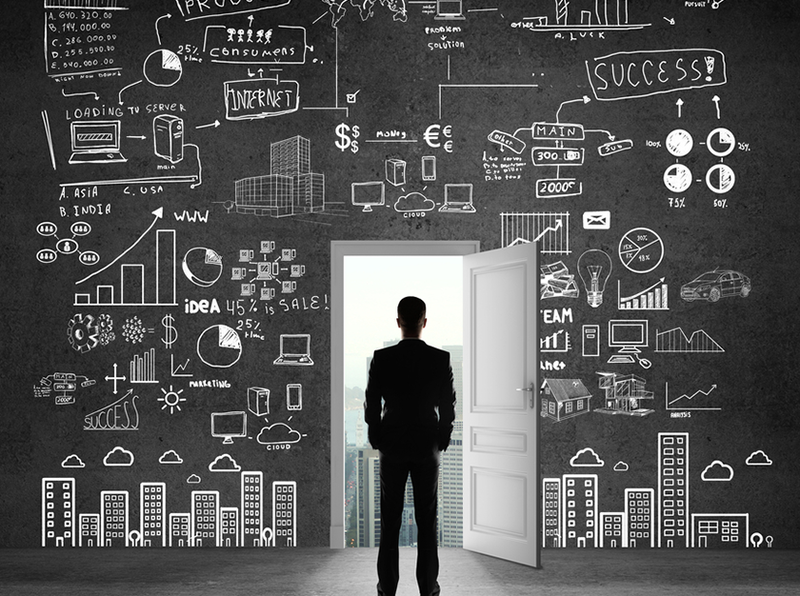 Moglix is re-imagining B2B commerce, and supply chain through technology. As a leading industrial equipment supplier, Moglix has in stock 2L+ products encompassing the vast range from safety shoes to drill machines. 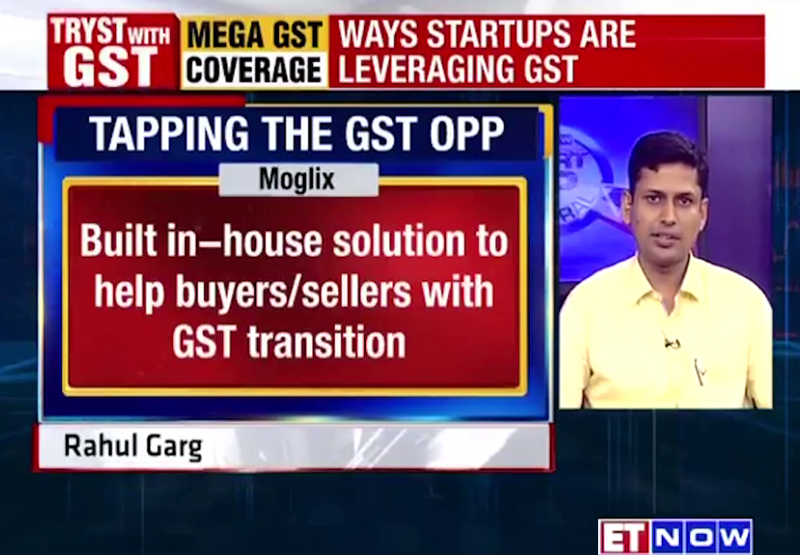 Moglix, is one of the fastest growing B2B commerce companies in India today. 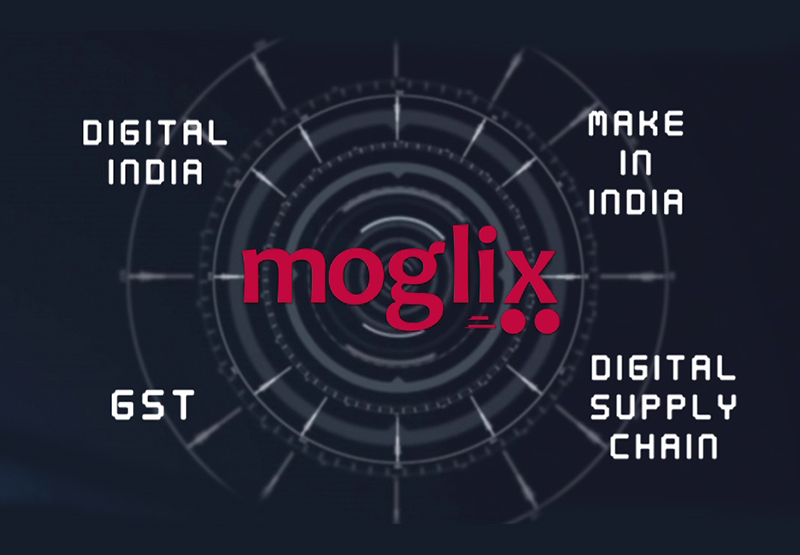 The video depicts the transition, India is going through and how Moglix is catalyzing the process. 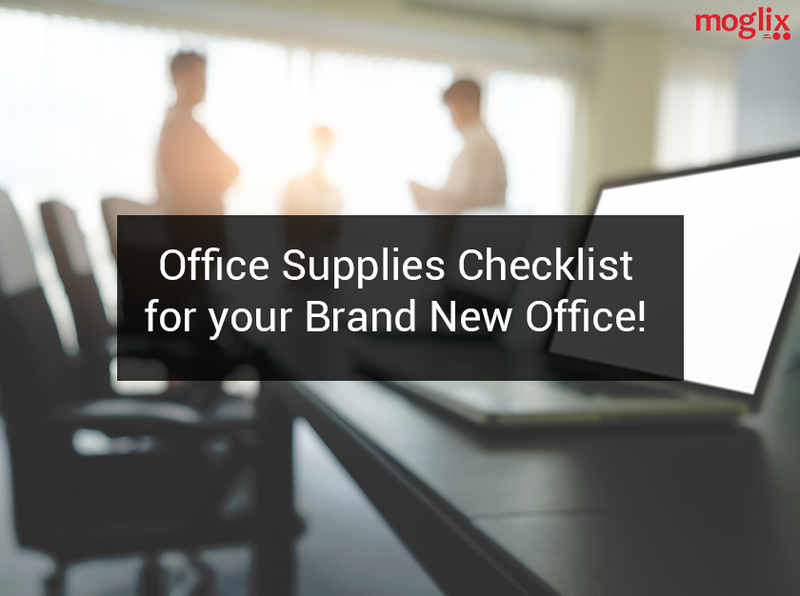 GreenGST, a product by Moglix, is a one-stop-shop for meeting all your GST compliance needs. 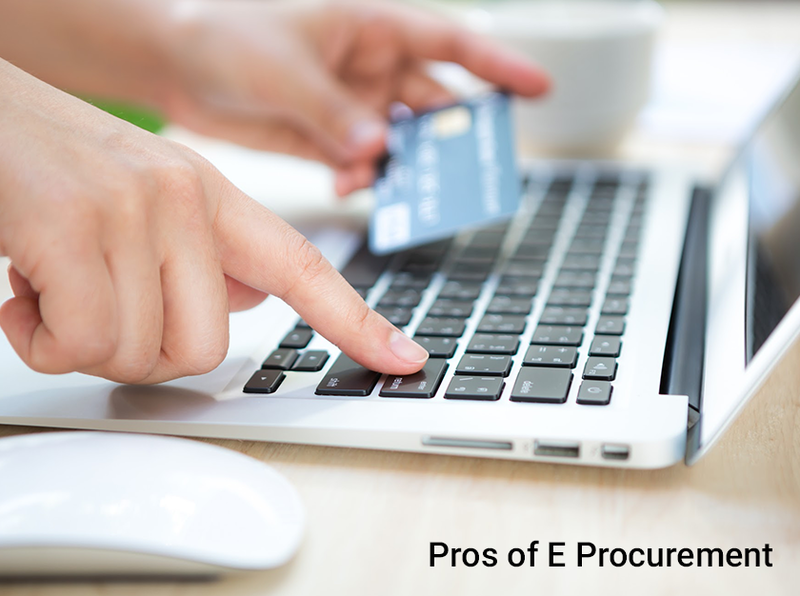 We extend our expertise in commerce, manufacturing, and supply chain to solve problems related to digitization of supply chain as well as making it GST Complaint. Classification criteria for MSMEs redefined. 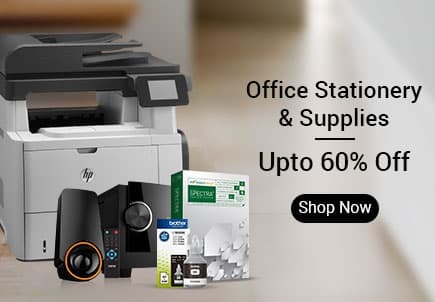 Get Upto 80% Off. Explore Now!